I’m giving this blog a makeover, aiming to post a bit more regularly. Life, article writing and other projects have served as excuses but I believe that one of the reasons I’ve blogged less is my commitment to blog bilingually. My French always needs correcting and I lean heavily on the same friends for my articles, so I feel reluctant to ask for the blogs and, anyway, it somehow loses spontaneity. 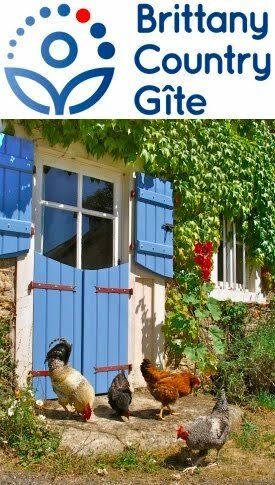 Permaculture en Bretagne has its own website now and I’ll be putting useful resources on there, such as a list of permaculture principles in French. In addition to the continuing tale of our experiences on our permaculture smallholding, I’ll be commenting on permaculture. In my opinion, there’s a lot of fluff and nonsense out there purporting to be permaculture. If there is something meaningful behind the hype then it should be able to withstand some decent questioning. 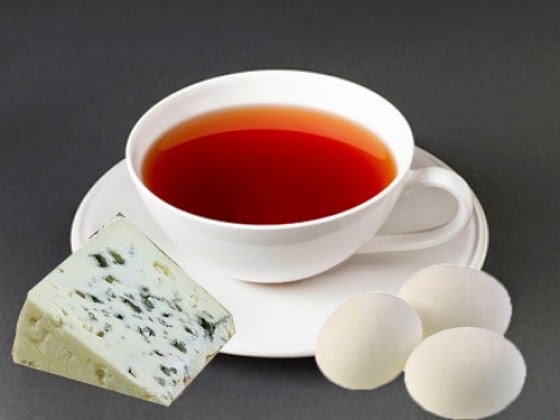 I have recently read a magazine article where the author, stuck on a camping trip without sugar or milk, suggested a solution arrived at through permacultural thinking was to substitute a bit of cheese and an mint imperial. This isn't a permaculture that I recognise. A few weeks ago, I attended a conference of French authors and it was illuminating to see that, amongst this experienced group of organic gardeners, permaculture does not have a very good reputation. In order to persuade them otherwise, we need to show them what extra possibilities are opened up to us through a permaculture approach. It was a convivial and constructive meeting and I’ve made some new friends. From one of them, I received an email this week asking my opinion on a paper “Including insects in Organic poultry diets” and posing the question whether we (writers) should encourage amateur chicken keepers to rear insects to balance their winter rations. It reminded me of a Geoff Lawton video where he visits Vermont compost king, Karl Hammer, who produces organic compost at the same time as feeding a flock of chickens. A great example of what I understand as permaculture designing. Geoff returns home and creates a smaller system that uses the same basic idea as Karl’s setup, but on a scale that better suits his situation. This idea could be scaled down even further, creating a pair of compost heaps in the chicken run, for example, allowing them access to only one at a time, while the population of nutritious creepy-crawlies builds up on the other. We’d been thinking of incorporating something similar in Gabrielle’s chicken habitat design that we’ll finally get round to implementing this winter (click on “Gabrielle’s PDC design” in the menu bar above to read more). I’ve yet to receive a reply back from my sceptical French writing friends but I hope that they’ll be suitably impressed with this real example of permaculture, something a lot more meaningful than adulterating a cup of black tea with a slice of Roquefort and a Fisherman’s Friend ! I had to smile at your idea of self service from the compost heaps for the hens. We used to have a commercial organic poultry farm, producing eggs, I had this idea of compost heaps along side the runs, moving the fence when each heap became active, our egg inspector nearly had a heart attack,( producing a natural food does not come within their remit) We lost that one, EU regs. and all that rubbish state that the 'land for poultry must be covered mainly with vegetation'. As though a m2 heap was going to affect the ranging area. Anyway, it's an excellent idea providing you don't have too many pheasant's around, they can transmit gape worm which the earth worm is a host of.